So after my son and I returned home for football practice. I decide I was going to make a trip to Target to pick up a few items, of course after I made my delicious ground turkey and sausage spaghetti. I actually had the ran out of spaghetti sauce. Anther wonderful for reason for me to go to Target at least that's what I tell told myself. off to Target I went :). Off course, I decided to browse around the store to make sure I was not missing anything on my list. Okay, so every time I go to Target I check to see if they have this item on clearance. 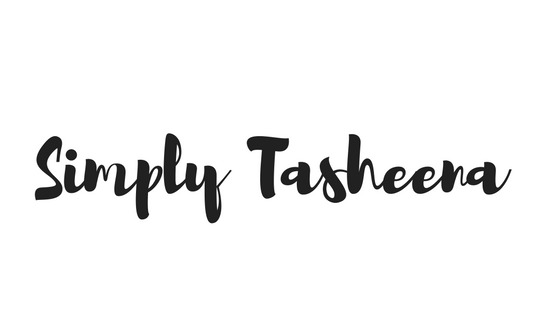 Do you have a Kitchen Aid mixer? Would you purchase one? I have one! I don't know what I would do without it. Definitely worth the money in my opinion. I have been lusting after a KitchenAid stand mixer in Persimmon (I go between that color and Copper finish). Currently, I have a Sunbeam stand mixer, it's okay but the KitchenAid is a superior product. I think I am going to go ahead and get one. Thanks Nikki for stopping by and becoming my newest follower! That was an awesome price! Thanks for stopping by. YES! I have one and I'd purchase it again. I HIGHLY recommend picking up a Kitchen Aid mixer. I burnt out probably 5 hand mixers before I got my Kitchen Aid. My Grandpa still has his from a million years ago and it still works perfectly. I love my mixer and wouldn't trade it for anything. My only advise is to make sure you get the color you want. There are so many fun colors out now a days, but you have to get something you know you won't get sick of. A kitchen aid would be a wonderful treat! Thanks for the advice Jenn. There are so many great colors to choose from. This post is really helpful. 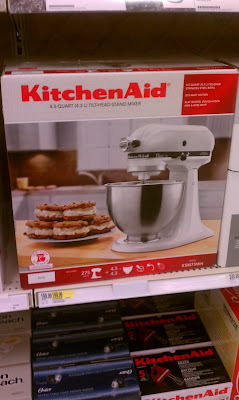 I wonder how many of us and for how many years we've all been lusting for a Kitchen Aid?? I've wanted one for at least 20 years and always talk myself out of it! Maybe this Christmas! I hope you get one this Christmas!